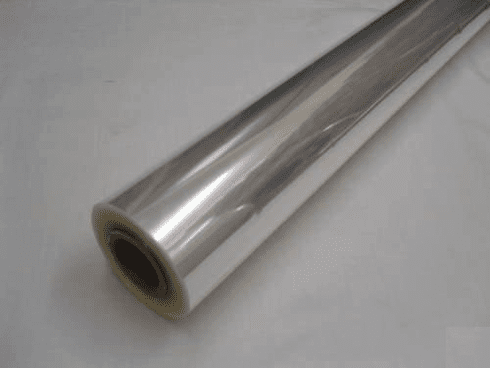 Cellophane for wrapping gifts, lining baskets, and more! 1 roll measures 30" x 5'. 12.5 sq. ft. (1.16 sq m.) Price per roll of cello wrap.